We collected more than 44,000 mentions over a 30-day period in which consumers were asking for purchasing advice on social media. From those 44,000 we approached 100 of them and directly pitched them solutions to their problems. We then recorded every consumer action and compiled them in our report. We tracked likes, shares, replies and how the consumer reacted to the pitch. We also tracked what everyone else did with these sales opportunities. How many other companies pitched their products or services? How many consumers received recommendations from their friends? And just how long are consumers willing to wait for an answer ? We’ve also included tips and advice on how you and your product can start accessing these leads right now, and how you can get the jump on your competition. 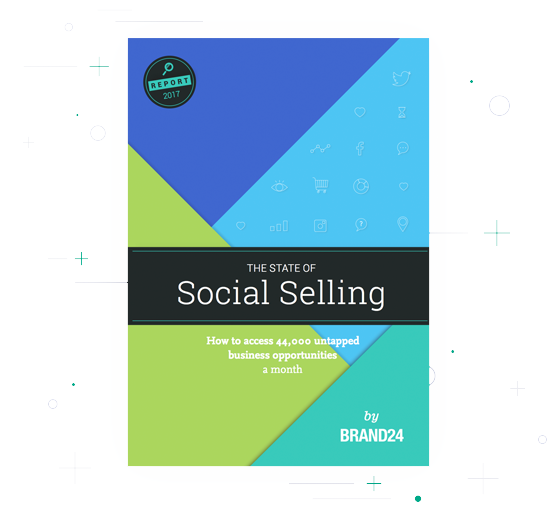 "Social Media is the only sales channel I have where I can pitch consumers at the first point of contact and they are thanking me for it." We’d appreciate you sharing it.